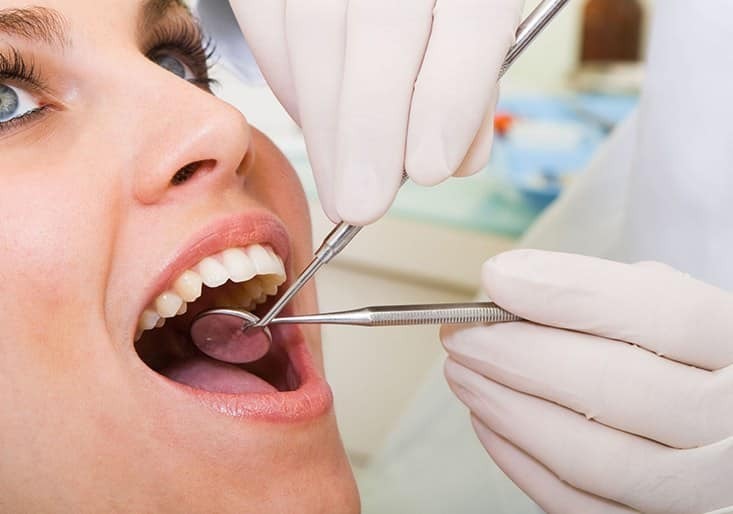 Root Canal Treatment or Endodontic Therapy treats the inside of the tooth. This treatment becomes necessary when decay of the teeth (cavities) is left untreated or when the infection reaches the pulp and pulp becomes inflamed or infected. In simple terms, RCT is the elimination of the infected soft tissue within the tooth and is restored by an artificial inert “filling” material. If the decayed tooth or infected pulp is left infected then the pus can build up at the root tip in the jawbone and forms an abscess, which can destroy the bone covering the teeth and causes a lot of pain in the area. High Precision and Success rate with Apex ZX Locators. After the treatment, the restored tooth can last for lifetime with proper care. Be the first to know about new offers, treatments and technologies.